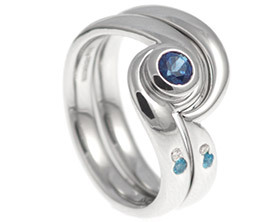 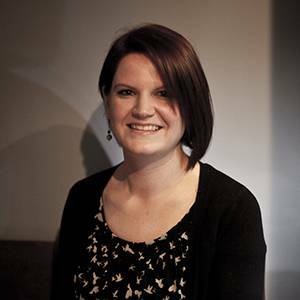 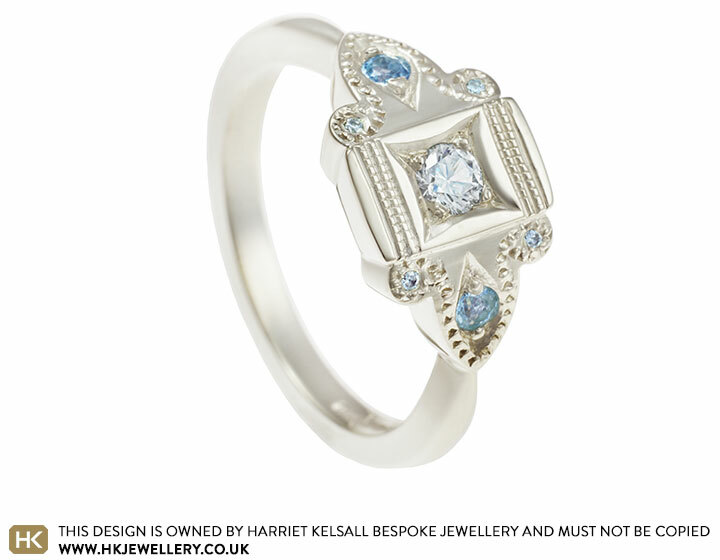 Katie's engagement ring is inspired by an antique family ring. 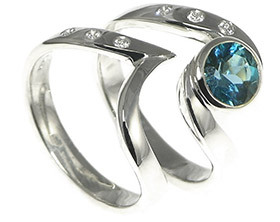 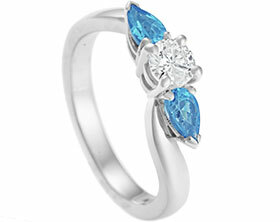 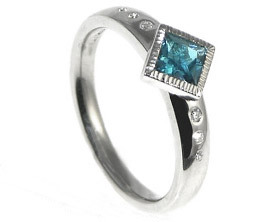 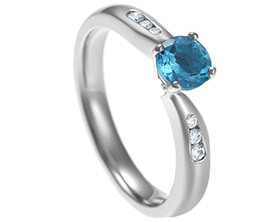 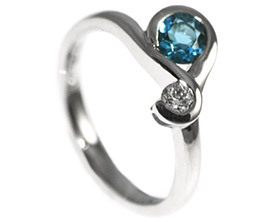 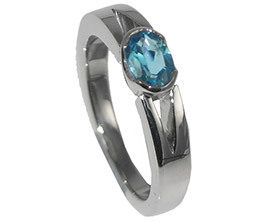 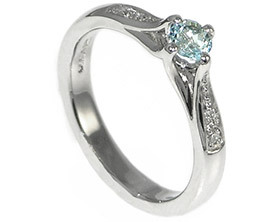 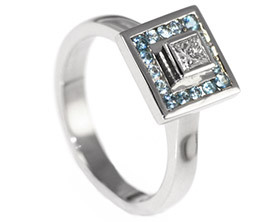 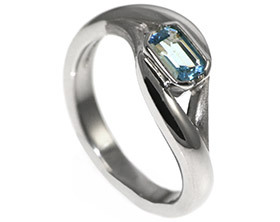 The ring holds a central square grain set 0.10ct brilliant cut diamond, four small brilliant cut diamonds set into the corners of the central section and two brilliant cut sky blue topaz to add a hint of colour. 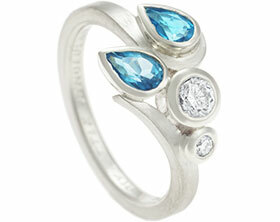 The design has been given a lovely vintage feel by adding some hand applied beading detail around the stones.